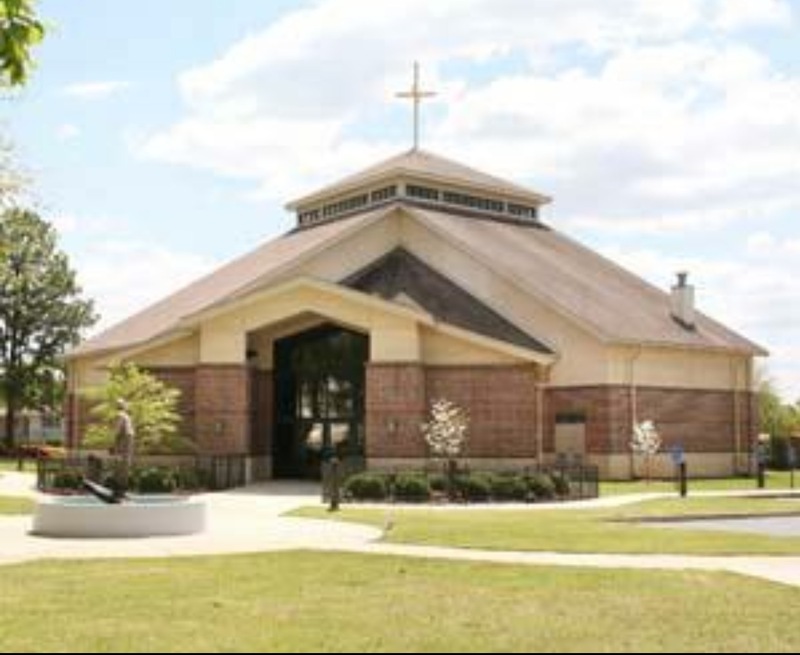 The birth of St. Edward Parish Family at North Augusta, SC was due to the hard and sincere work of Rev. Fr. Joseph Murphy. He was an Irish priest and the Pastor of Our Lady of Peace Parish at North Augusta, SC. This community called Irish Travellers was then considered a mission of Our Lady of Peace. The Construction of the Church started in April 1964 and was completed in September 1964. It was dedicated by Rt. Rev. Msgr. Joseph L. Bernardin. On April 11, 1965, Rt. Rev. Most Unterkoefler, the Bishop of Charleston solemnly dedicated the Church. The Church served the spiritual and even temporal needs of the Travelers. The Pastors who served here did their best for the same. As the community grew, it needed a bigger Church for its spiritual needs. The construction of the new Church was a big task and Rev. Fr. Peter Clarke, then Pastor, took it upon himself. With the whole-hearted support of the community, the new Church was opened and blessed by Most. Rev. David B. Thompson, the Bishop of Charleston on September 22, 1997. It was dedicated by him on December 20, 1997. On December 14, 2001, Most Rev. Robert J. Baker declared the Church to be a Shrine of Blessed Ceferino. The steel statue of Blessed Ceferino erected in the middle of the fountain in front of the Church was blessed in December 2002 by Bishop Robert Baker with the assistance of Rev. Peter Clarke and Rev. 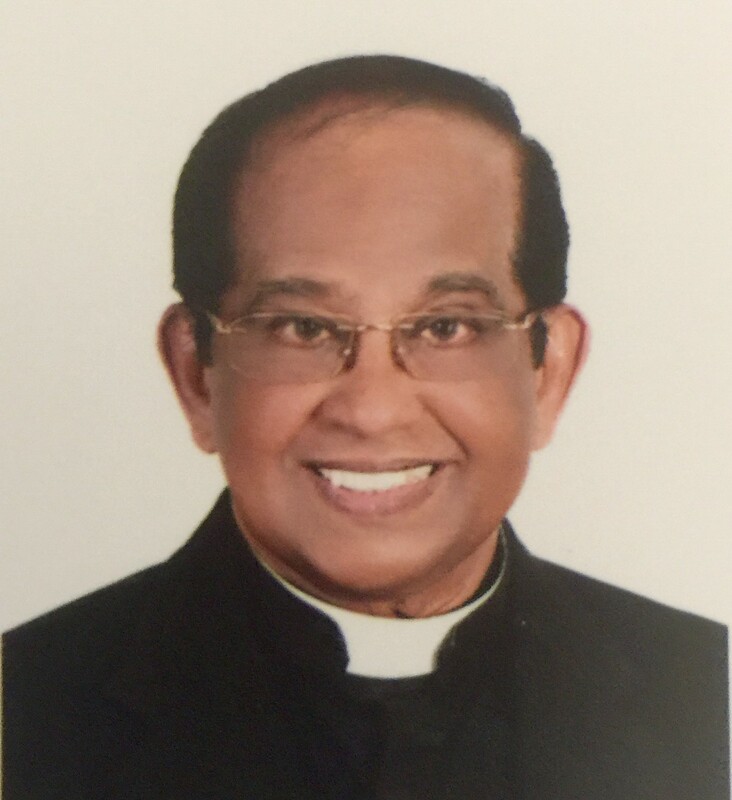 Cherian Thalakulam, CMI, the new Pastor.We are a welcoming Catholic community called by God to live out the message of Christ in love and service to all people. Email us. As a Family of Faith and love, we the members of St. Edward Parish follow Jesus Christ, by being united with Him in Prayer and Sacraments, and by strenghtening this union through study and refelection of the Word of God, and by reaching out to our fellow human beings with the committment to spread the Gospel message to all. We thus contribute our share in the building up of the Kingdom of God. Weekday: Mon. 7:00 P.M. Tuesday - Friday 10:00 A.M.
FIRST HOLY COMMUNION 5:00 P.M.